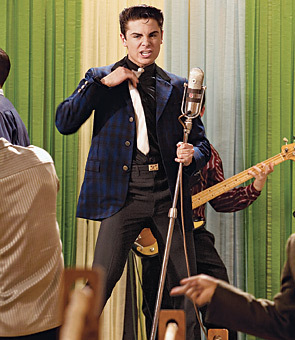 114: Big time Boom! Sis Boom that is! 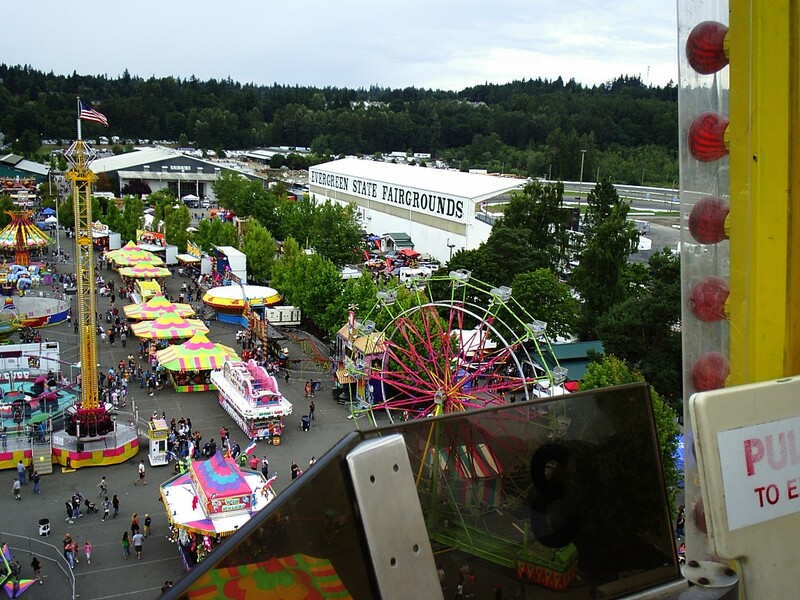 Okay I am running behind on so many projects….but I know you at least need SOME pictures here…so here are some quick shots from the Washington state fair in Monroe, Washington. 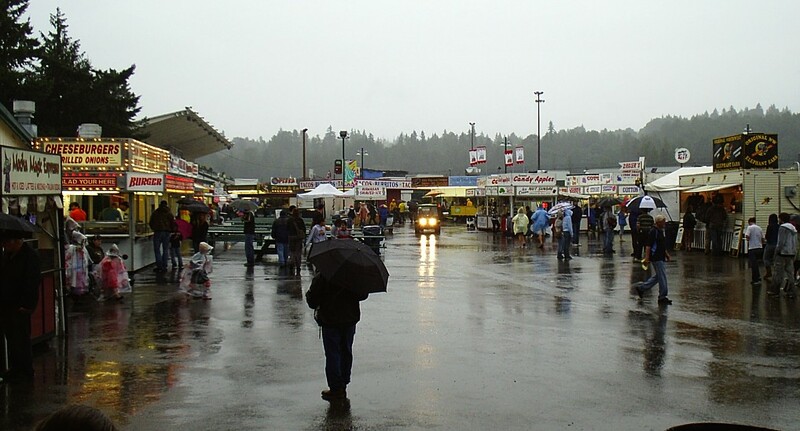 (we have like three (or more) “state” fairs on this side of Washington state, what’s that about?) 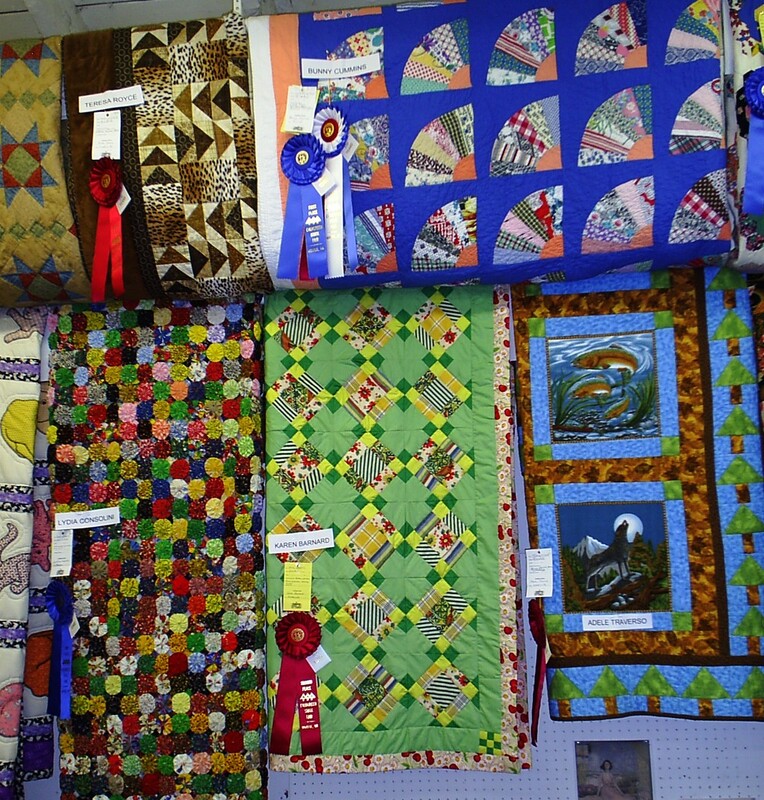 Mostly pictures of quilts….surprised? I really liked this green one and the yoyo one next to it! I found this one very compelling! Who made this beauty? Oh, yeah me! 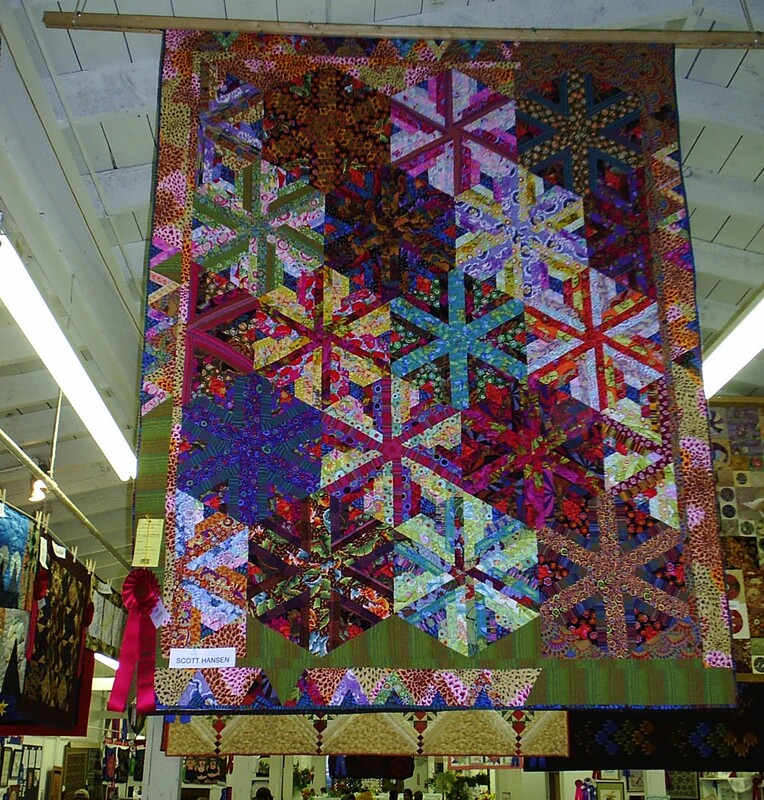 This is the quilt that is in Sara Nephew’s newest book. 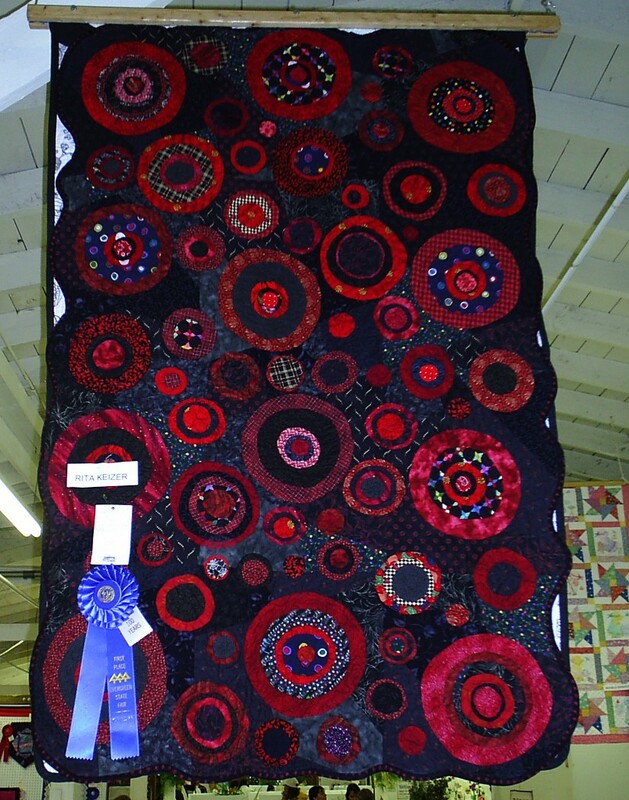 This one is hand-quilted besides being a tremendous applique project…..Oh, and I did I mention that background color is awesome….so different than the traditional ecru background. From the top of the Big Wheel…. the kids expect me to go up in this every year…even Noel the 15.5 year old! But by 2:30 pm, it was POURING…. luckily we were done with the fair by then! Technically these pictures are from 2 weeks ago….and then last week we went camping at a restored 1930’s fishing camp, and tomorrow we go to a blogger’s treasure trove for photo shots.. Leavenworth, Washington….if you haven’t heard of it, you will want to come back and check out the pix….whenever they get in here!! 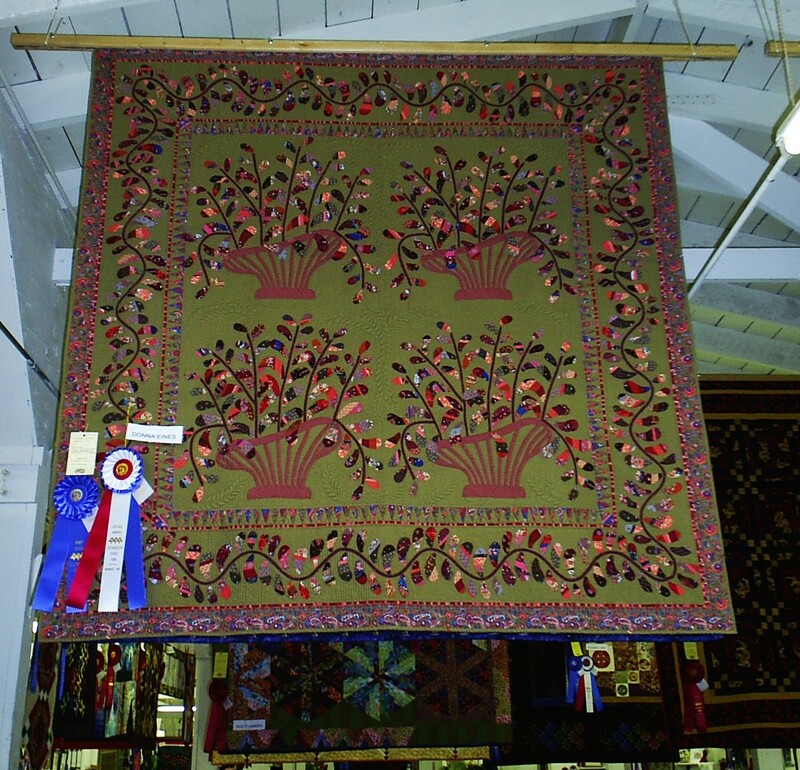 The state fair quilts are a great to look and and give me hope that someday I can try and do something that good. 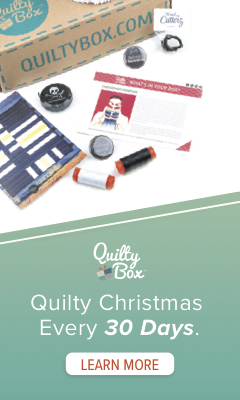 I have only tries crazy quilting and not sane quilting but I an going to try in the near future.